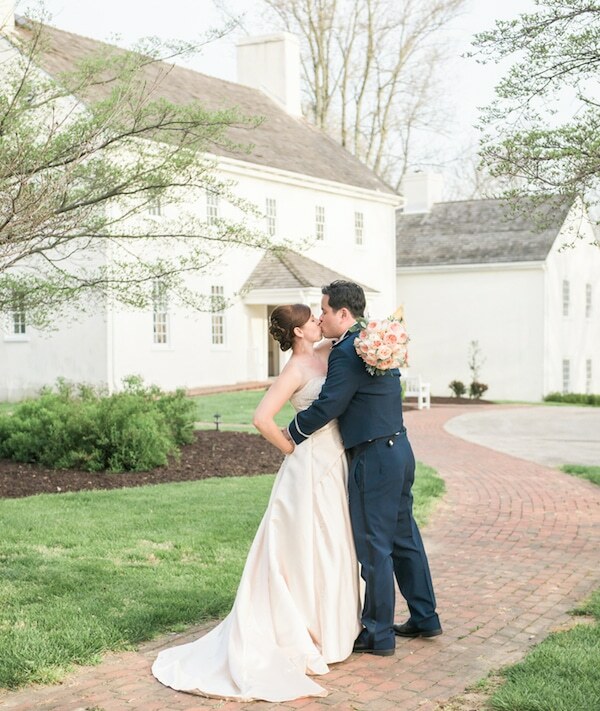 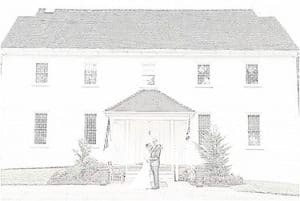 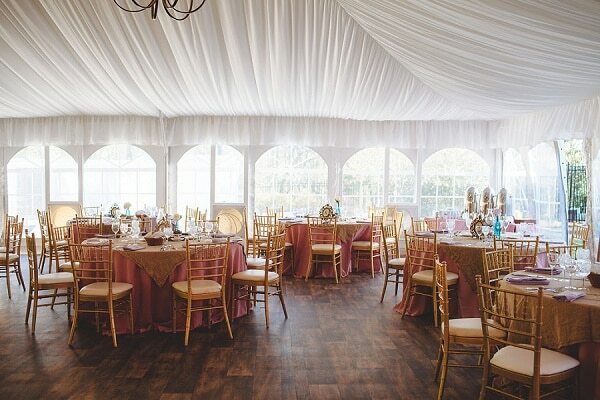 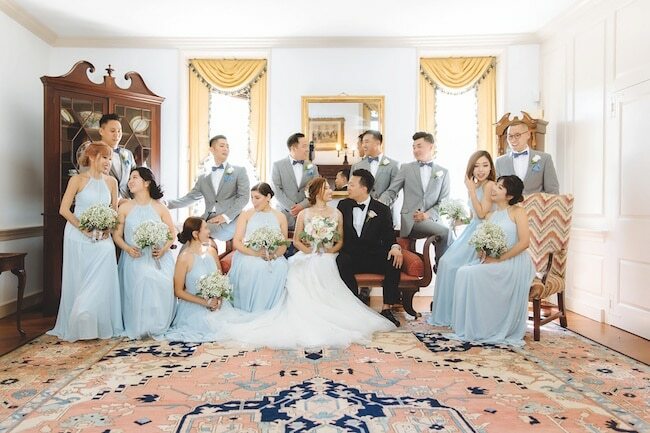 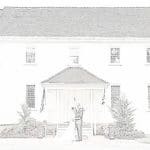 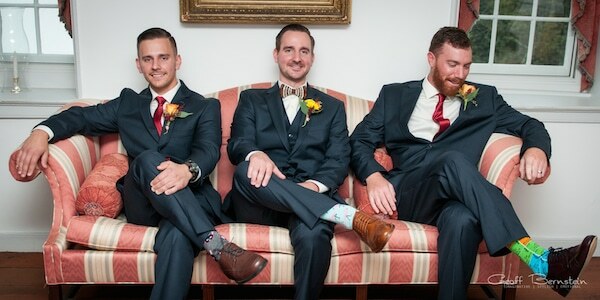 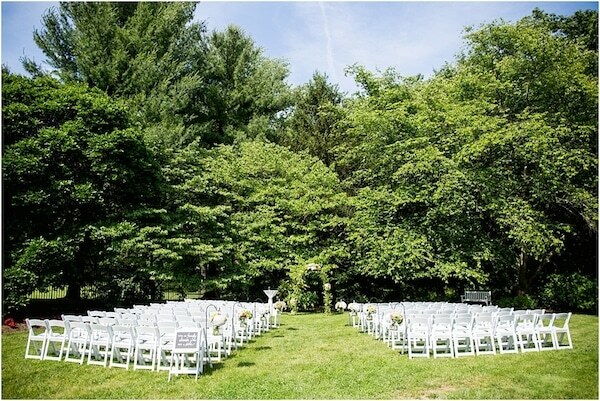 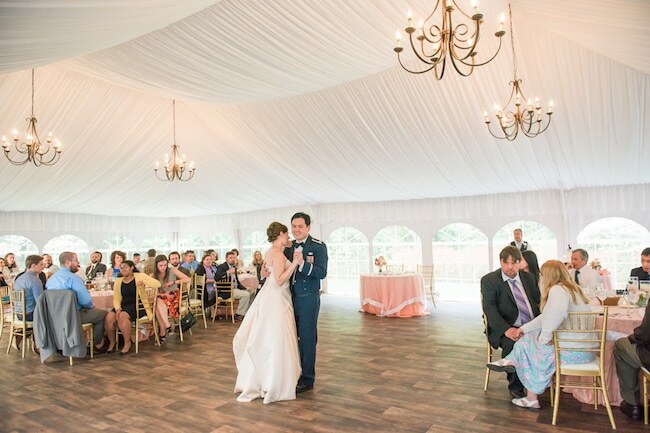 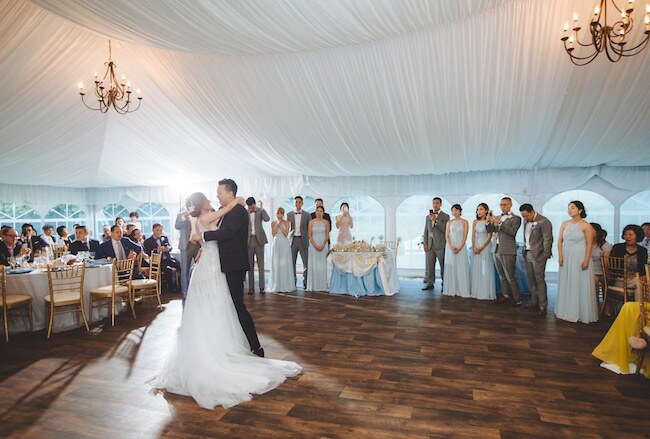 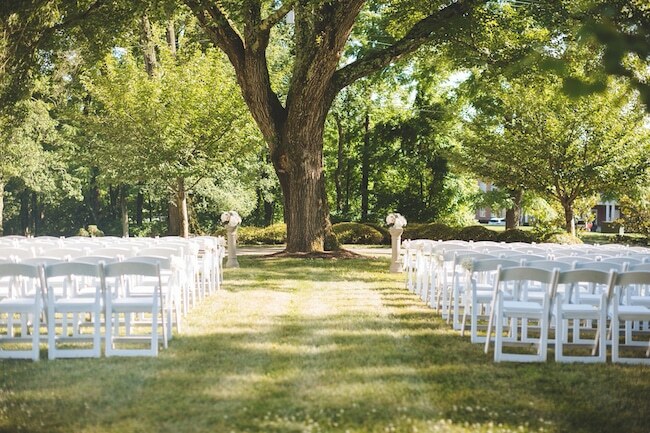 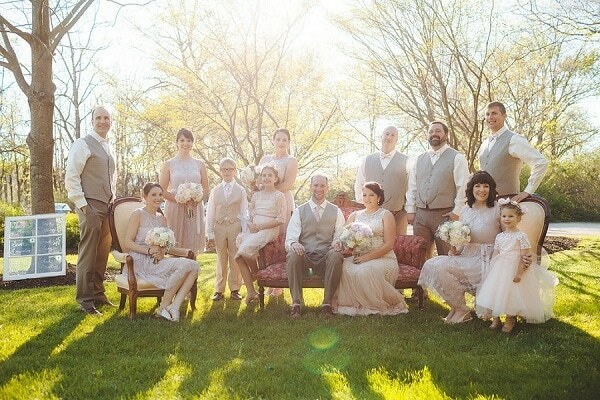 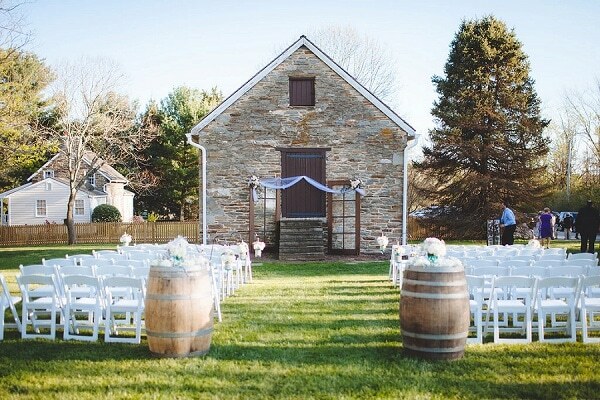 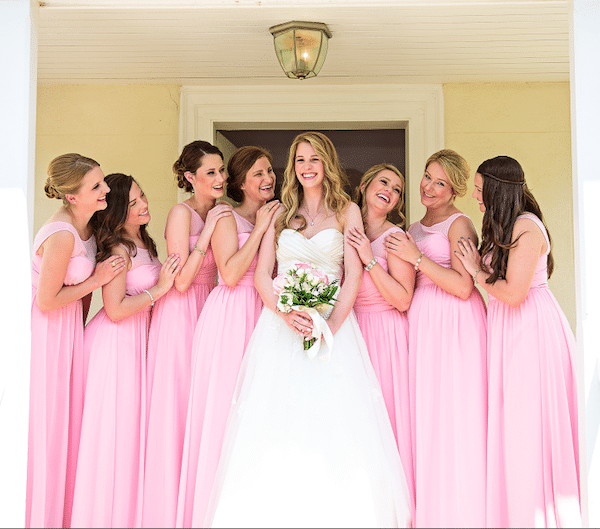 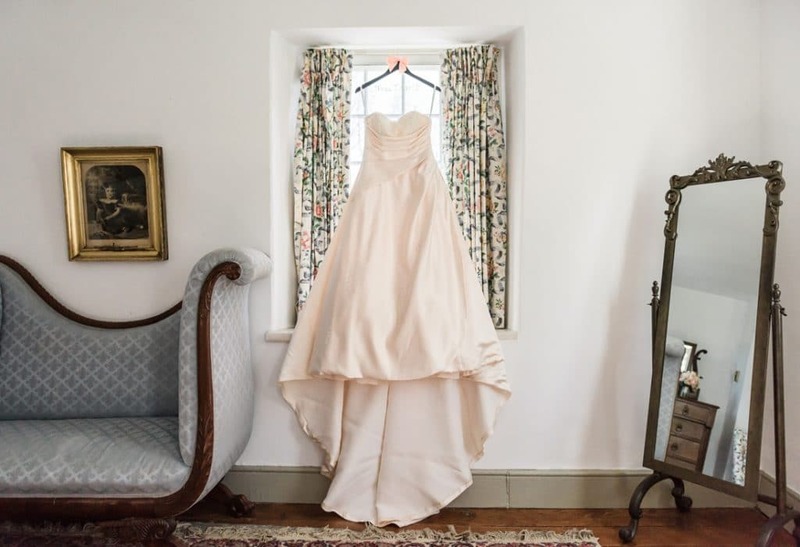 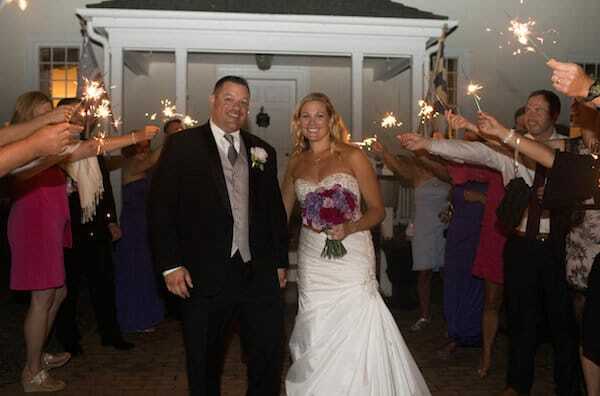 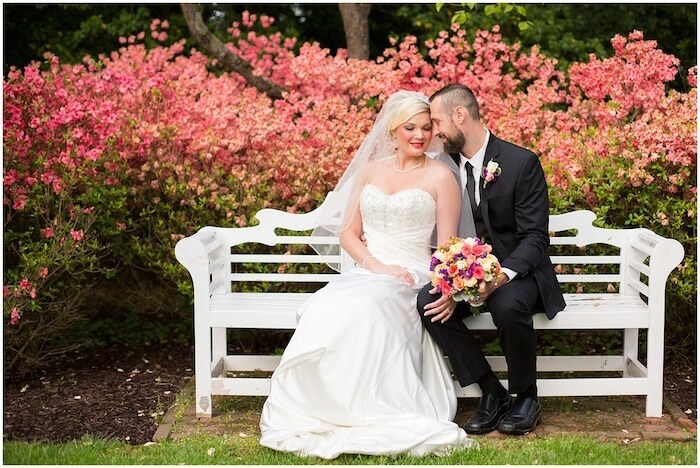 Our Maryland wedding venue, the historic Waverly Mansion, has been host to beautiful events since Governor Howard and his bride lived here in the 1700’s. 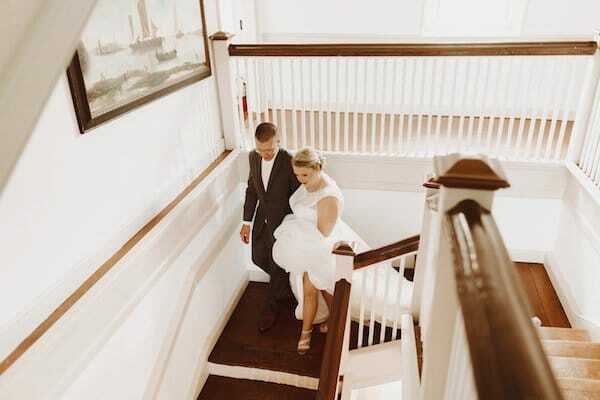 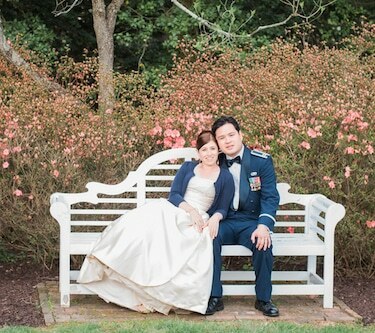 With charming elegance at every turn, the mansion is the perfect venue to host your beautiful wedding. 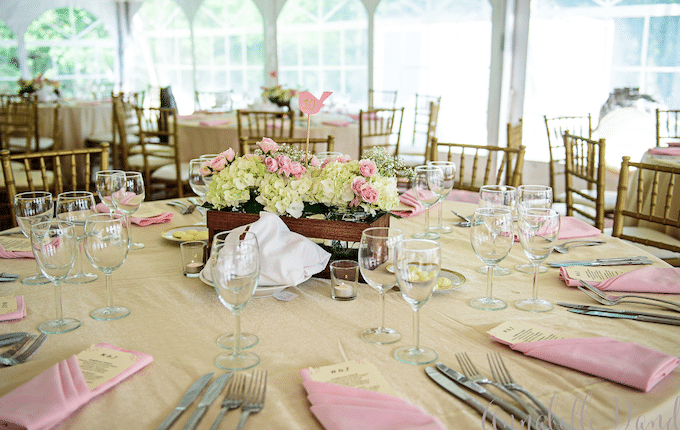 Our approach to helping you plan the perfect day is to leave no detail untouched. 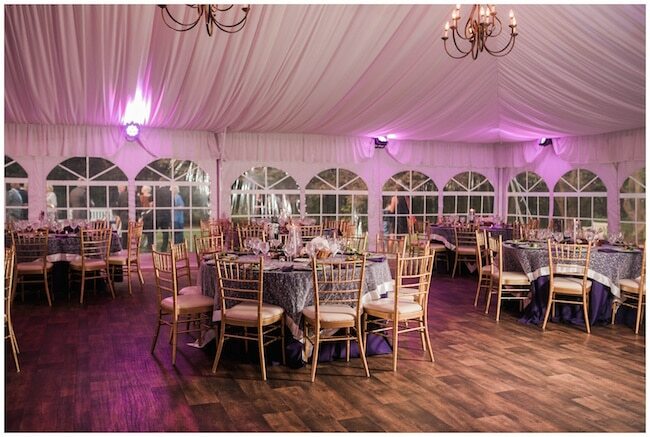 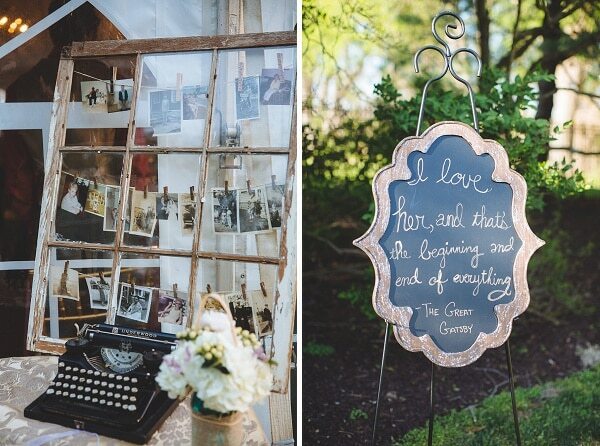 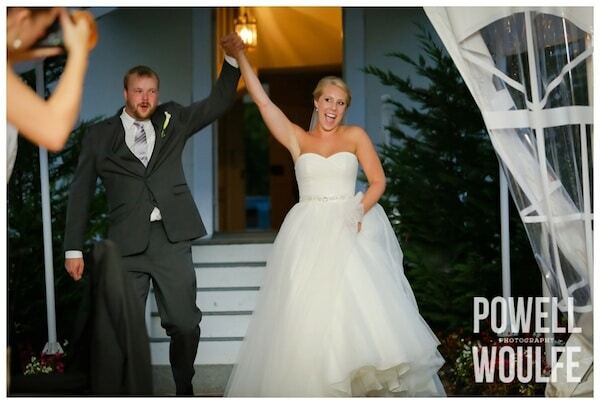 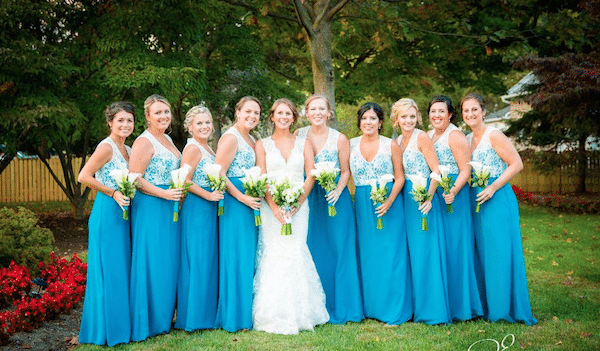 Our 30 years of experience helping plan and execute beautiful weddings means that your process can be stress-free.